All-American Murder is the first book to investigate Aaron Hernandez's first-degree murder conviction and the mystery of his own shocking and untimely death. "A great read- wow"- Jonnie Peters!!! Aaron Hernandez was a college All-American who became the youngest player in the NFL and later reached the Super Bowl. His every move as a tight end with the New England Patriots played out the headlines, yet he led a secret life--one that ended in a maximum-security prison. What drove him to go so wrong, so fast? Between the summers of 2012 and 2013, not long after Hernandez made his first Pro Bowl, he was linked to a series of violent incidents culminating in the death of Odin Lloyd, a semi-pro football player who dated the sister of Hernandez's fiancée, Shayanna Jenkins. 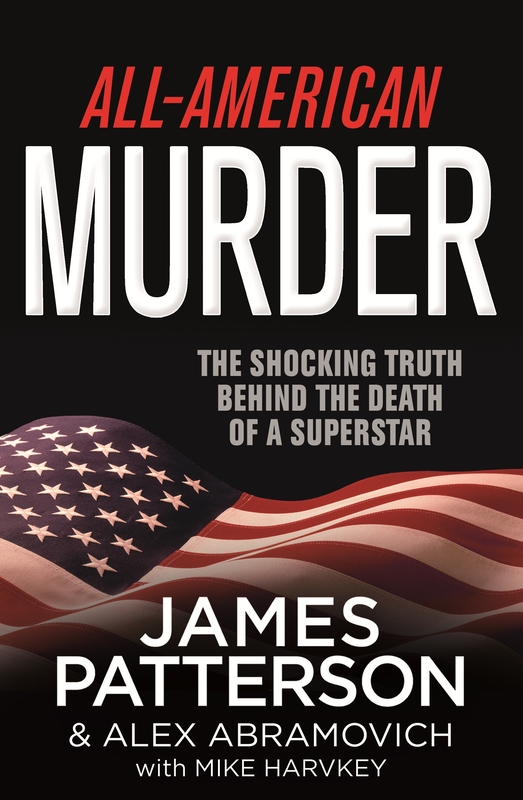 Written in Patterson's easy-to-digest style, "All-American Murder" was both an interesting and captivating reading experience.